Notes on Blindness is available to watch at home from video-on-demand providers in the UK only. 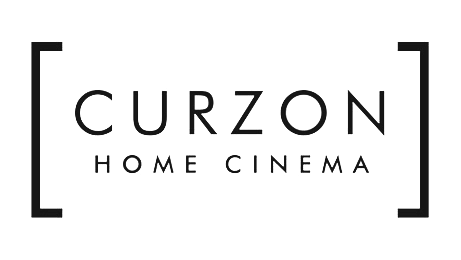 We recommend BFI Player and Curzon Home Cinema, both of which offer the full suite of accessibility options. Details of our video-on-demand release in other territories will be announced in early 2017.